Student fees will increase by $5.30 per credit hour at the university this spring semester. The fee increase follows a University of Louisiana System wide decision. 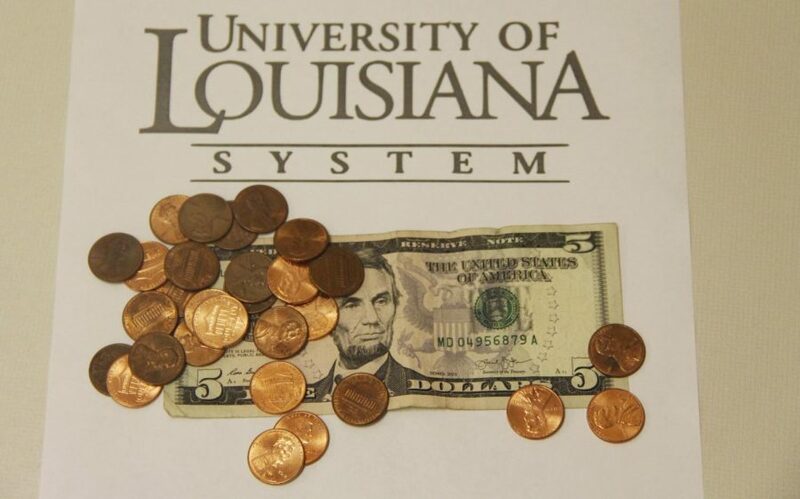 In the spring semester, the university will introduce a $5.30 per credit hour student fee increase in line with the University of Louisiana System decision. For a full-time student, or a student taking 12 credit hours, the total fee increase equals $63.60. The university is expected to raise about $1.7 million total through the fee increase. Every university in the University of Louisiana System will be raising student charges this spring except for Nicholls State University. President Dr. John L. Crain discussed the decision leading to the fee increase. The fee increase will fund student engagement and success to increase opportunities for student leadership development, student organizations, academic advising and tutoring among other student support services. While the university is eliminating an existing student success fee flat rate, the new fee is a $5.30 per credit hour net average increase. Some financial aid options like the Taylor Opportunity Program for Students free college tuition program do not cover fees. According to Crain, however, the mandatory attendance fee will be covered by the Southeastern Promise. Abigail Shallin, a senior general studies major, believes that the results of increased prices over the years are not visible. 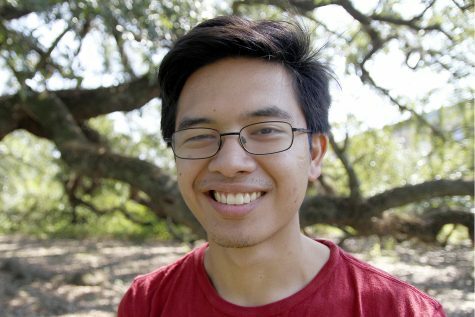 Devaughn Hendrix, a sophomore computer science major, shared his thoughts on the fee increase. According to the Common Data Set 2018 Annual Expense report by the Office of Institutional Research, the required fees for an undergraduate student amount to $2,388 prior to the spring fee increase. Though the fee increase is not intended to offset specific cuts in the past, it may help fund resources lost due to higher education funding cuts. “I am sure there are some student engagement activities that lost resources during multiple years of state budget cuts, and this fee will allow us to support those types of initiatives,” said Crain.